The popular app Book Creator has recently released its latest update called Book Creator 4.0 which comes with amazing functionality that bring comic creation to schools and beyond. 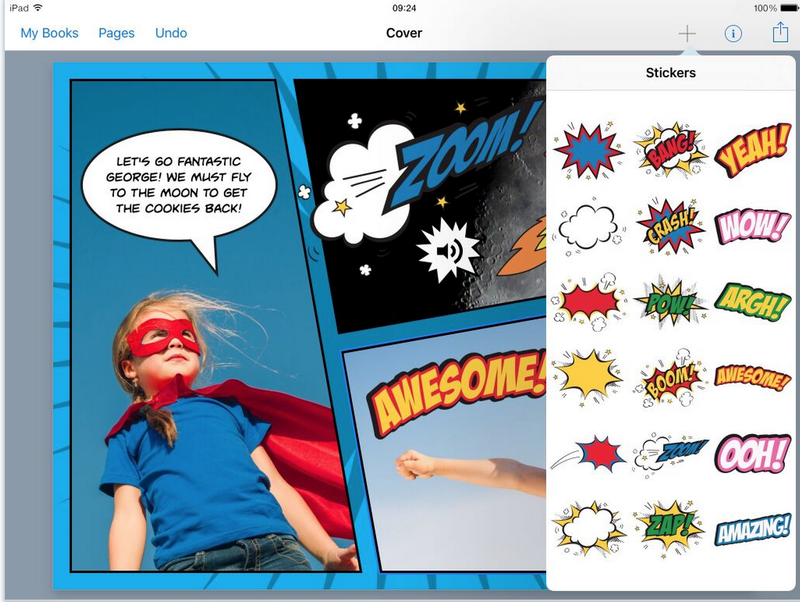 Teachers and students are now able to easily create beautiful comic books and share them with each other. Using a simple and intuitive interface, students choose from a variety of professionally designed comic templates, add stickers, speech bubbles, photos and captions to create their comic eBooks. 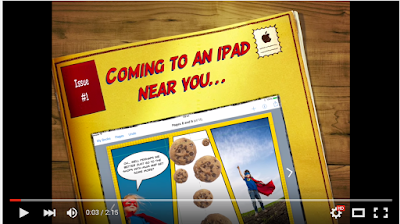 Watch the video below to learn more about how to use Book Creator to create a comic eBook.